Yo te quiere matare. Ensemble La Danserye. Lindoro. IV. On the streets and squares of the City. *Works Manuscript 975 (E-GRMF 975) without concordances known to all or some of their voices. Francisco Guerrero, Cristóbal de Morales, Pedro Guerrero, Rodrigo de Ceballos, Juan de Urrede, Orlando di Lasso, Thomas Crecquillon, Nicolas Gombert, Pierre Sandrin, Josquin des Prez, Pierre de Manchicourt, Jacques Arcadelt, Philippe Verdelot, Clemens non Papa, Lupus Hellinck and anonymous. 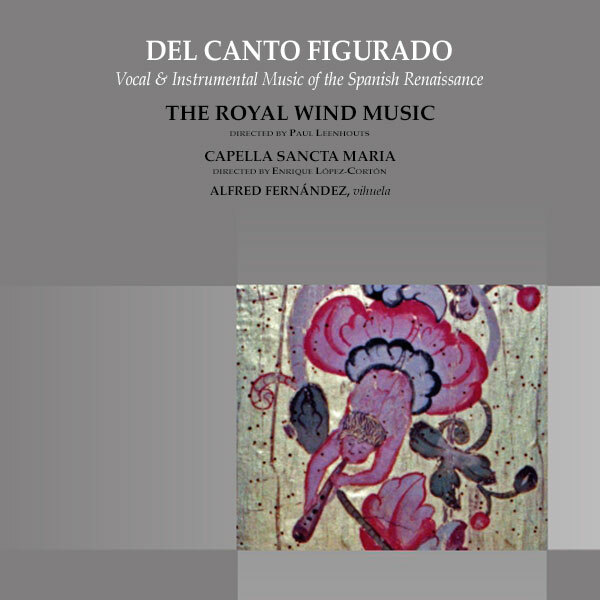 Extant in: Manuscript 975 (Manuel de Falla Library – Archive Manuel de Falla, Granada). Reconstructing the sound of a 16th century minstrel ensemble is a real challenge for any musician who wants to make the music come alive for contemporary audiences. 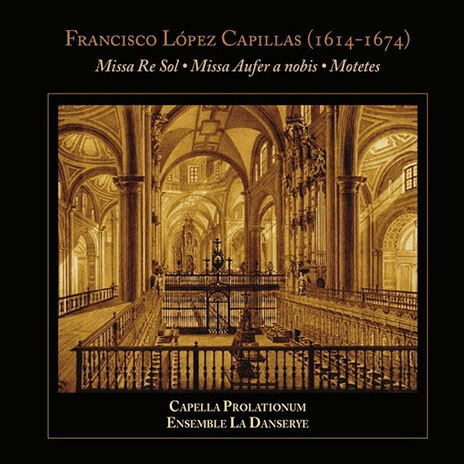 After over four centuries, there are a large number of unanswered questions regarding many musical matters that seem to be almost impossible to reconstruct satisfactorily without making us feel that it is still foreign to us, imprecise and strongly subjective. 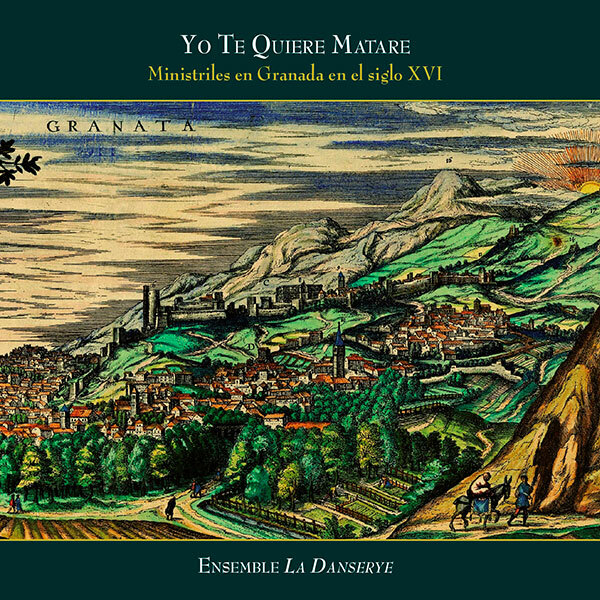 However, Manuscript 975 in the Manuel de Falla Library (EGr-975) provides us with a great opportunity to study and become better acquainted with minstrel music in the city of Granada in the second half of the 16th century, giving us both a specific geographical and time-related context in which to work. Thanks to this, we now have information on how many minstrels there were (when they were connected to church related institutions), the types of instruments they played and even some ceremonial and practical details about where they performed or at what points in the Divine Office they actually played. The study of extant documentary sources from the second half of the 16th century in Granada– as well as other contemporary centers (Sevilla, Jaén, Córdoba, Toledo, etc. 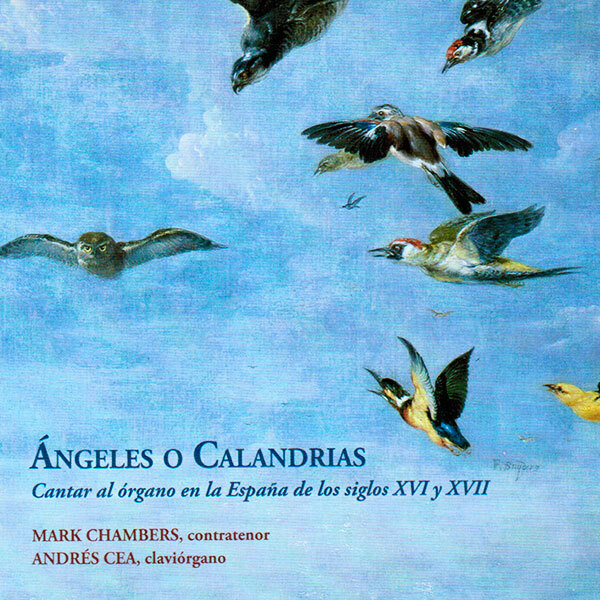 ), and in a few cases, references to 17th century musical practices– allows us to get a somewhat more precise understanding of the musical universe in which these musical ensembles worked and the specific role they played in Granada.